If you’re a novice investor, we suggest that you learn how to buy and sell Apple stocks. Apple receives more press coverage than any other company. You’ll always find options and news on what the company is doing and if their stock is either a “buy,” or a “sell.” Anyone that’s planning on obtaining Apple stock should understand their risk and trade cautiously. While they are known as a popular stock option and one of the most well-known brands in the market, they are known to show wild gyrations on occasion. Because of this, we’ve decided to use this tutorial to teach investors how to buy and sell Apple shares on Plus 500’s exchange. Plus 500 is a reputable broker who’s been in service for over 9 years. Learn how to invest in the largest technology stock to experience potential gains in your portfolio. While there have been some periods in Apple’s history where investors might have experienced some huge declines in share price, the long-term history of owning Apple stocks has brought some surprising high gains. Today, the company stands at record highs. In fact, it’s overall annual returns for its shares increased up to 35% throughout the past 15 years. Still Affordable: In previous years, APPL’s stock has gained around 10x-12x earnings, while investors doubted the growth in its earnings. Out of the most powerful tech companies, Apple is the cheapest in the market. If analysts are correct, Apple might reach up to 14x in gains within the next year. Based on its respectable divided, Apple is a safer haven in today’s stock market. Increasing Dividends: While most technology companies aren’t known for giving dividends. However, Apple is breaking the mold with a dividend increase of 502%. Thus, having one of the fastest dividends within the S&P 500. Apple Could Potentially Be the First Trillion Dollar Company: Apple has been on a large growth period in 2017. It has increased its shares by up to 26% resulting in a market share of $760 billion. Since it’s expected to increase by another 26% in 2 years, Apple has a high potential of becoming the first trillion dollar company in the market. How to Buy Apple (APPL) Stocks? 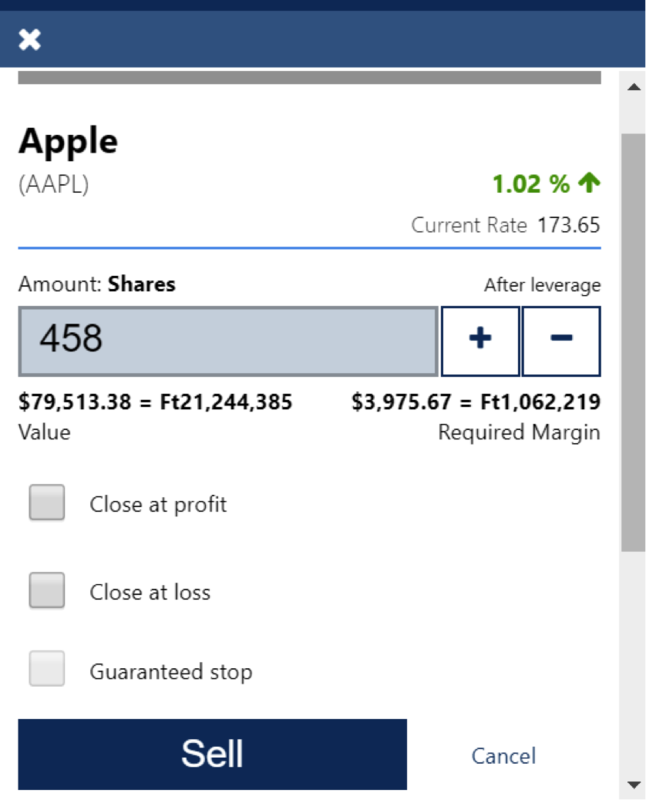 With Plus 500, investors can buy and sell Apple stocks with ease. All it requires is for you to create an account to start making trades. Follow these steps to make trade stocks on their exchange and gain potential profits in the long term. 1: Create a demo account with Plus 500. 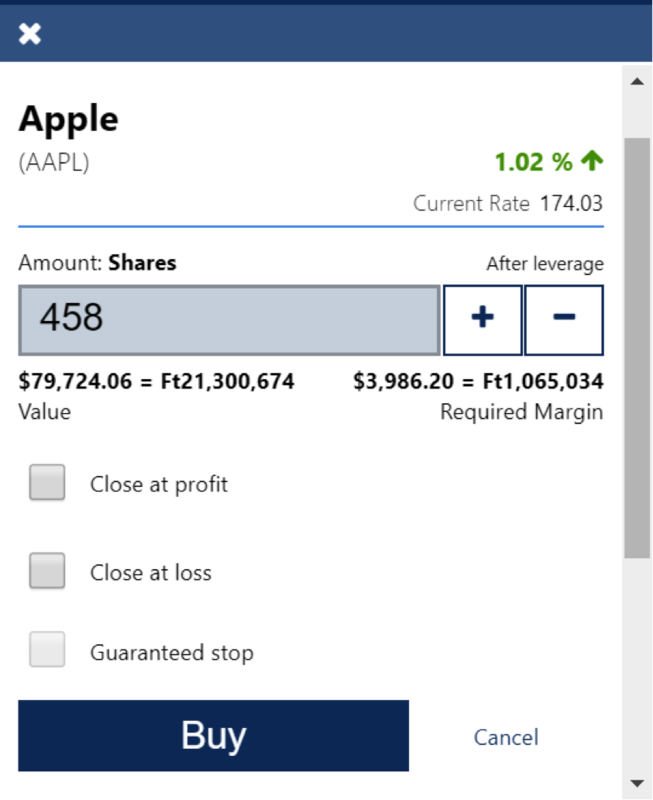 2: Click the TRADE button in order to start trading Apple shares within the market and open a position. You can either search for APPLE on the “Search our Instruments” search engine or Shares > USA > AL-AM > APPLE. Now you are able to buy and sell Apple stocks within the market. 3:Click the BUY button if you plan on buying Apple stock. You can increase or decrease the number of shares you want to buy by pressing the plus and minus buttons on right side of the screen. 4: To sell, press the SELL button located to the left of the buy button. Here, you can either short the stock and close your position. We recommend you try selling your position once it reaches a certain amount. Congratulations, now you know how to buy and sell Apple stocks! Overall, we think that you should use Plus 500 to buy and sell Apple stocks. The company is known for their outstanding service, easy to use interface, and advanced trading options. 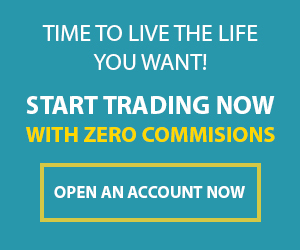 Because of this, you’ll find it easy to create an account and get started trading today. Once you make an account, remember to practice trading safely. This prevents you from experiencing a high-risk loss. Do you need any extra assistance to help you get started? Are you confused on how to buy and sell apple stocks? Or do you need help on trading a different option on Plus 500?